Here is just one example why having your child's eyes examined on regular basis is so important at any age. Dr. Josiah Young of Opticare Vision Centers in the greater Cincinnati area recently did an eye exam for a 10-month old girl, after a referral by a local pediatrician who did an eye screening. Dr. Young did a comprehensive eye exam and discovered that she was farsighted, and that explained some of the baby's developmental issues. Routine Pediatric Eye Examinations: Why are they necessary? A professional evaluation of your child’s eyes should be a part of every parent’s Back-to-School To-Do list. The experts at the American Optometric Association (AOA) estimate that up to 80% of classroom learning is based on visual comprehension. Think about all of the educational tools and processes that depend upon good vision, such as computer work, reading, seeing the board at the front of the room, and writing, etc. If your child’s eyesight isn’t in tip-top shape, learning will be compromised. An annual pediatric eye exam can therefore prevent learning-related problems at a very early stage – before your child experiences any educational delays. One in every four school-aged children has an undetected vision condition, according to the AOA. Common problems such as amblyopia and strabismus, typically called “lazy eye”, can generally be resolved when diagnosed before your child’s visual system is fully developed. Nearsightedness, farsightedness, and astigmatism can be corrected with eyeglasses or contact lenses. As young children aren’t fully familiar with what normal, sharp eyesight looks like, they often do not complain when it’s difficult to see. 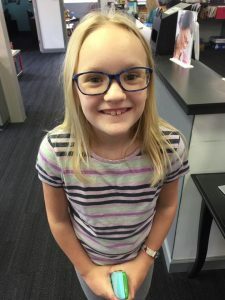 It’s up to you, as responsible parents, to schedule a total eye exam at an Opticare Vision Center, located in Newport, Harrison, Cherry Grove, Lebanon, Milford and West Union, Cincinnati, before your child enters school. Help your child rise to the top of the class! Children also suffer from dry eye syndrome, although in fewer numbers than adults. 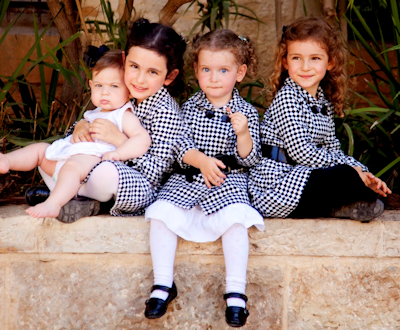 Learning poses a particular challenge for children with dry eyes.